Museum Giersch was opened in 2000 as an art gallery in Frankfurt. 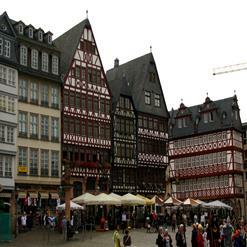 It promotes the Rhine-Main area's cultural identity by displaying the art and cultural history of the region. The range of exhibits in this museum covers the areas like photography, painting, graphic art, sculpture, applied art and architecture. In addition to its exhibits, the museum also offers various educational programs to children.